Summer is just around the corner. 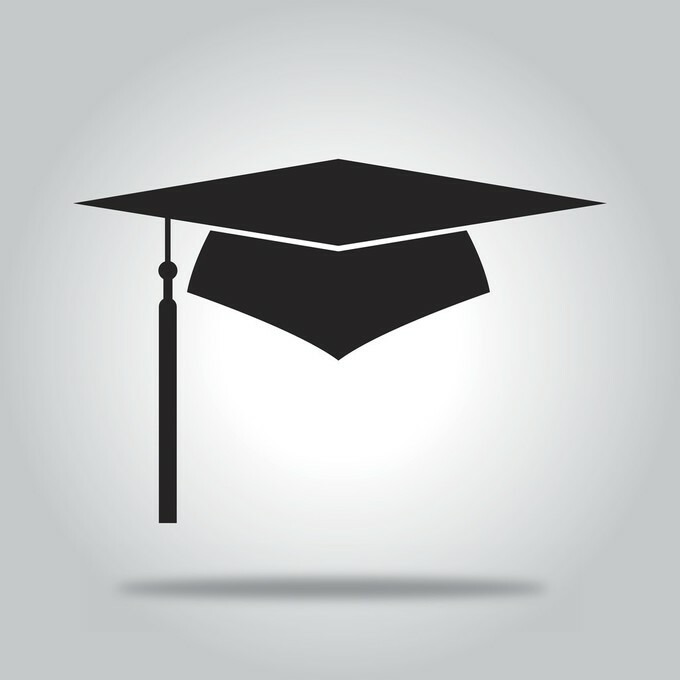 This means that many parents have excited new high school grads at home, who are eagerly preparing for college. While your worries may center around them eating well, not drinking underage, and actually showing up for class, there’s one more lecture you should add to the list: their credit. While the CARD Act helped stave off some of the credit card targeting that many college students used to endure, that doesn’t mean there aren’t still easy traps for your young adult to fall into. If they aren’t careful, their decisions over the next four years can haunt them for many years (and thousands of dollars) to come. With that said, credit cards are still important financial products to have. 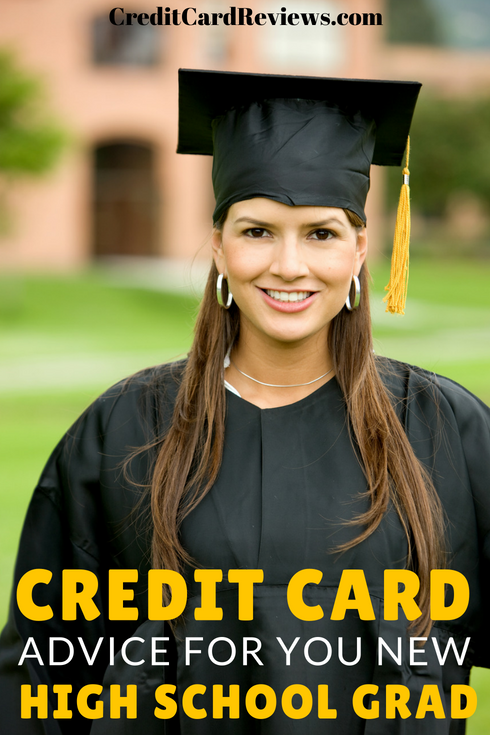 They can even help your new high school grad begin building their credit as they go off to college. There are just a few pitfalls that they will need to watch out for along the way. The thought of your new college student signing up for a credit card can be scary. It’s an entirely new experience and, if not handled properly, can haunt them for years. Like most aspects of going off to college, though – such as buying their own groceries and getting themselves to class each day – properly managing their first credit card is a rite of passage. That first credit card can be a great way to start building credit now, though. If they don’t max out the card, make their payments on time, and don’t go into debt, they will graduate college with four years of a positive credit history to their name. When the time comes to finance a vehicle, buy their first home, refinance their student loans, or even get a job, this credit history (and the accompanying score) will go a long way. So, the first step is to start establishing that credit report. This means beginning to manage their own card. This advice goes for anyone who carries a credit card, but it’s particularly important for college students. Failing to pay off a balance in full each month can not only establish a cycle of debt, but it’s also a great way to pay a lot more for your purchases, thanks to interest. Unfortunately, interest rates for college students aren’t exactly ideal. They’ll find that the APR offered to them typically ranges from about 15% to 26%, depending on creditworthiness. Of course, your new college student probably doesn’t have much credit to speak of yet, so they’re likely to be given the higher end of that spectrum. Paying 26% interest on purchases (or even more, in some cases) can be devastating. They can easily dig a hole of debt that won’t be easy to climb out of, especially with the limited income that college tuition and part-time jobs can bring. Let’s say they use that credit card for a Spring Break trip to Panama City Beach, to the tune of $1,200. If they only pay the minimum due each month (at an interest rate of 26%), they’ll wind up spending an additional $1,017 in interest charges alone. It’s great to have a credit card available in case of emergencies, or to make small, credit-building purchases each month. But the credit card companies will try to entice your new college student to spend even more… in some instances, a lot more. And they’ll incentivize them to do it. Credit card bonuses are nothing new, but they are getting better and more enticing each day. Credit cards marketing to young adults aren’t any different, either. They often come with bonuses that promise cash back or other exciting redemption options, and there’s only one catch: a spending requirement. As an adult, a minimum spend might not be too difficult to meet. We spend hundreds, if not thousands, of dollars a month in groceries, utility bills, insurance payments, and the like. However, college students have more modest expenses. The encouragement to spend a lot on their new card off the bat can be a recipe for disaster. There are a few options that they can consider. First, see if they can pay tuition with their new credit card. There may be fees involved with doing this, so do the math and see if the bonus offer is worthwhile. Then, have them immediately pay off the balance. Buying books at the beginning of the semester is also a good way to meet a spend requirement on things that needed to be bought anyway – just be sure that the balance doesn’t carry over from month-to-month. “Broke” and “college kid” go hand-in-hand, and there seem to always be little emergencies that pop up when your child is hundreds of miles from home. No matter how tempting, though, they should avoid using their new credit card for a cash advance, if at all possible. Cash advances are convenient benefits of many credit cards, but they come at a high price. Not only will you often pay a fee for the advance (typically between 3-5% of the advance total), but the interest rate is usually higher than the purchase APR, if the balance isn’t paid off immediately. Instead, have your child open a checking account with a bank that’s local to both of you. If an emergency arises, you can quickly deposit funds in their account for immediate use. You should also start teaching your child to build an emergency fund now, for this exact situation. Emergency funds are an important financial product to have in every season of life, and there’s no better time to start building those good habits than the present. That way, they can avoid being like the 69% of Americans who wouldn’t be able to cover an unexpected expense if it popped up. Letting your new college student out into the world can be scary; there are so many mistakes to be made! Beginning to establish their own credit, especially in the form of their first credit card, can be especially frightening, as their financial choices now will follow them for years to come. With the right advice, though, and some good decisions on their part, your young adult will be well on their way to building a healthy credit history. Hopefully, this will be the start for a lifetime of financial freedom!